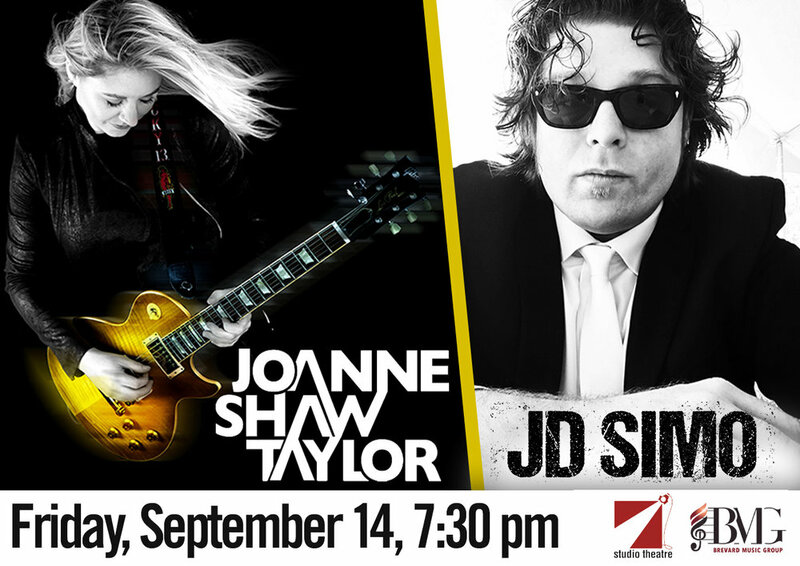 Joanne Shaw Taylor has established herself as the UK’s number one star of the blues-rock world. The girl with the big voice from the Black Country has toured extensively around the world, released critically acclaimed albums and gained a global fan base as well as having the honor of playing alongside some of her musical idols. Joanne’s debut album, White Sugar,first opened the door and her career has since gone stratospheric. She beat the stereotypes of her age and gender, gaining acclaim from critics and peers alike. Subsequent albums; Diamonds in the Dirt, Almost AlwaysNeverand Songs From The Roadfollowed and Joanne’s fan base rose globally. Her newest studio album, The Dirty Truth, was a return to Joanne’s original sound that mixes rock riffs with blues influences. The album has won critical acclaim across the world and has become her biggest selling album to date. Joanne is a bona fide star with famous fans across the guitar world including Joe Bonamassa (who described her as a Superstar in waiting), Tedeschi Trucks, Kenny Wayne Shepherd, Wilko Johnson, Glenn Hughes and John Mayall to name a few. JD Simo will also rock our stage tonight. Their newest album, Rise & Shine, with bandmates including singer, guitarist and namesake frontman, JD Simo; drummer Adam Abrashoff; and bassist Elad Shapiro, stretches beyond preconceived notions and produced a record reflecting their views, talents, and ultimately their growth. Rise & Shine introduces the band's elastic, expanded sound, which blurs the lines between genres and generations. SIMO's previous release, Let Love Show the Way, was a spot-on salute to the band's rock & roll influences, full of big amplifiers, vintage vibe, and plenty of volume. Rise & Shine doesn't ignore those roots, but it pushes toward something new. A great concert to see in the intimate setting of the Studio Theatre.